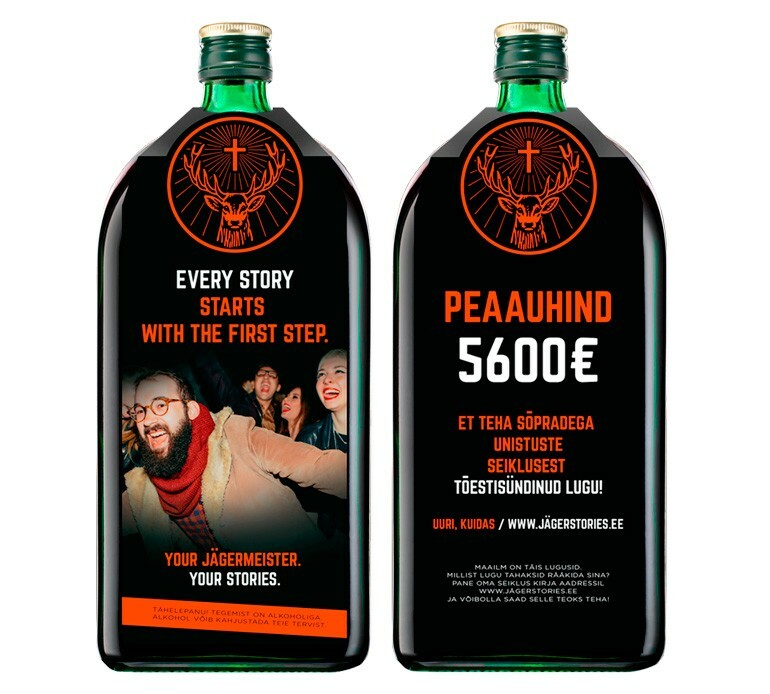 Every story starts with something. 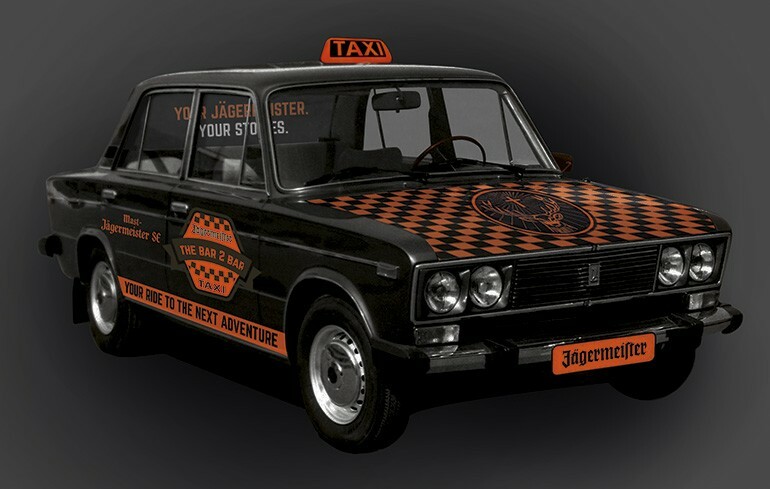 Sometimes this something is Jägermeister. 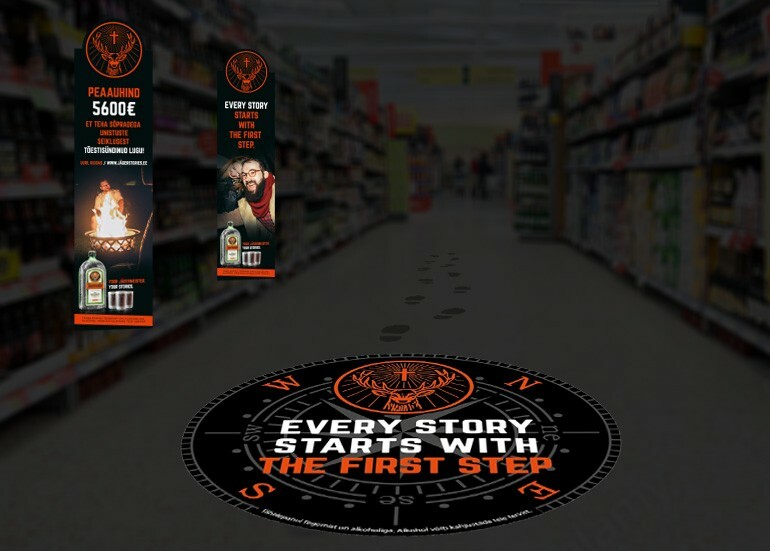 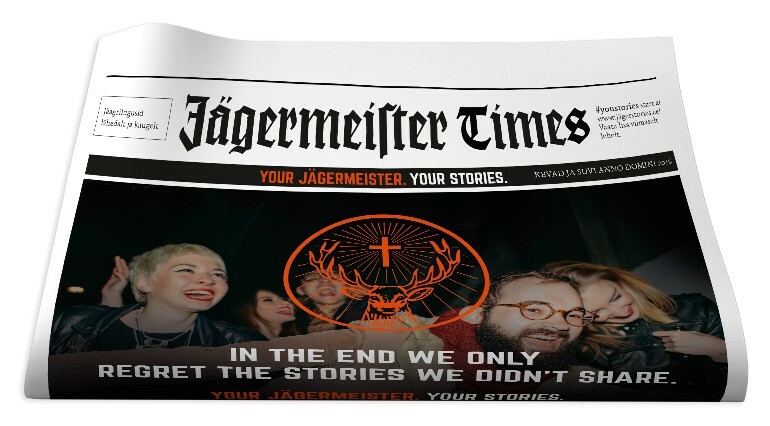 To gather some cool stories we launched a new communication platform for Jägermeister. 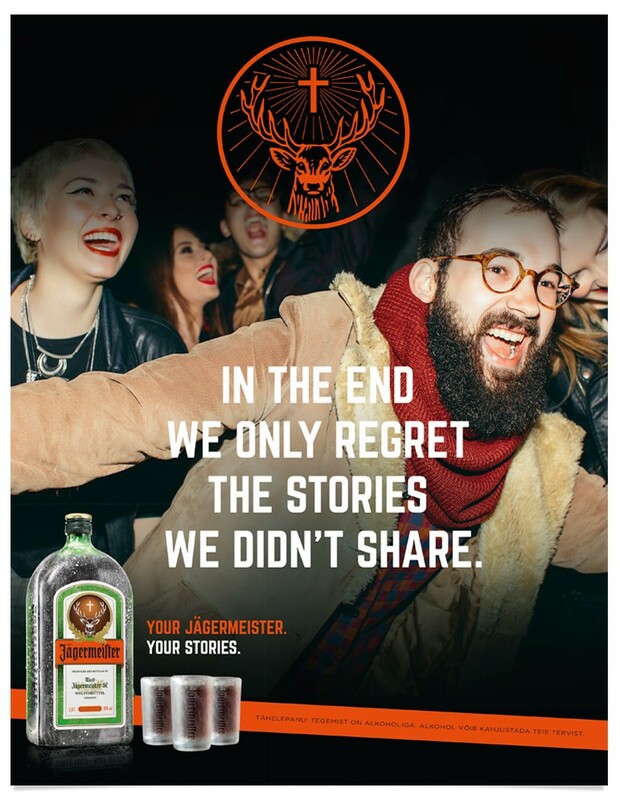 Here’s to the stories!